If your New Years resolution is the same as mine, you are looking to stay active and healthy. A huge group of new users who received FitBit devices as holiday gifts this season will be excited to hear that their Android devices can now sync properly. The official list of supported Android phones and tablets has recently doubled. 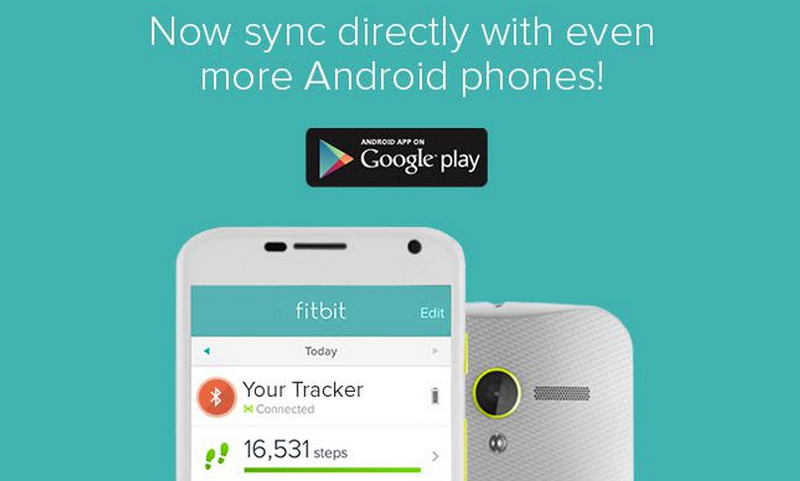 Good news is that your FitBit and Android device will now get along just fine! Bad news is that you don’t have an excuse to skip the gym anymore. Keep an eye on Droid Life over the next week for our FitBit Force review. AT&T Hosts Developer Summit During CES, Announces "Sponsored Data"